Open beach of fine golden sand with a quiet summer camp ambience located in the middle of an environment marked by well cared irrigated fields. Along the waterfront delimiting this wide beach, all kind of restaurants and open-air bars can be found. There are various spikes dividing the beach into different zones. Golden sand and all kind of infrastructures for beach leisure can also be found. Along the waterfront delimiting this wide beach, all kind of restaurants and open-air bars can be found. There are various spikes dividing the beach into different zones. 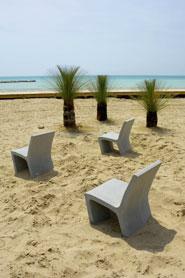 Together with its golden sand, all kind of infrastructures for beach leisure can also be found. 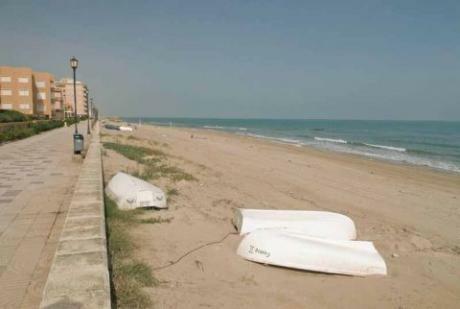 More than 500 metres of fine golden sand beach showing clean waters. It is an urban beach where terraced bars and restaurants follow one another giving it a very lively aspect at any time of the day. In the sea, a floating platform serves as a bustling meeting point. 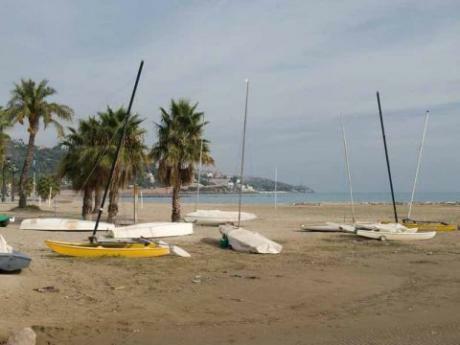 The protection of spikes gives the beach an oval shape, shelters it from draughts and forms two inlets very suitable for bathing or getting initiated in water sports. The existence of a lively sailing school and a youth hostel on its limits gives it a young atmosphere. The contribution of natural sand and a spike have given this beach a surface of an enviable fine golden sand. 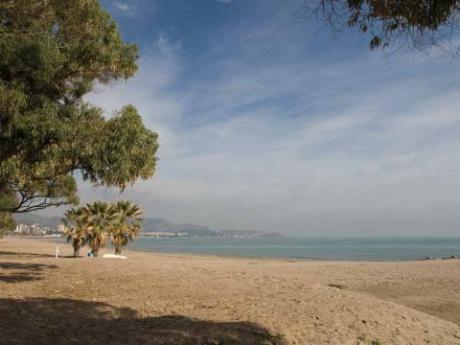 Its environment is delimited by a well cared waterfront, behind which traditional villas, one of the characteristic images of Benicàssim, are located. Walking along the waterfront is one of the most typical activities, although it is also provided with several services, such as pedal-boats, water skates, canoes and windsurfing boards hiring. Excellent beach regenerated with natural sand. A waterfront goes along its extension of fine sand and only two spikes separate it from adjacent beaches and shelter it from swell. Beach adapted to people with reduced mobility. 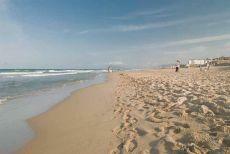 Fine sand beach with calm waters equipped with all kind of services. 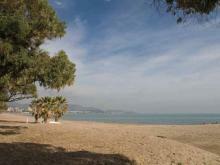 It is delimited by a bustling waterfront, behind which villas and small blocks of apartments line up. 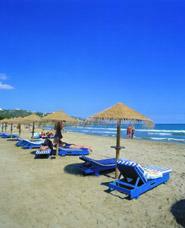 Open beach of fine golden sand and rustic ambience, enclosed by dunes and Mediterranean vegetation, behind which orange trees appear. Very suitable for those preferring a peaceful bathe. 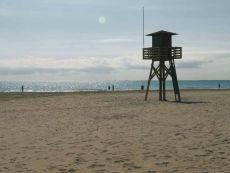 Quiet beach of more than one kilometre long penetrating as a quoin amongst those in the town of Sagunto. With fine sand, it has a wide sand surface and preserves a dune chain covered by vegetation, giving it a very natural aspect. 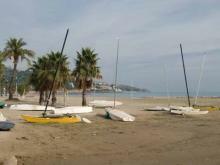 There is a yacht port on its southern extreme offering light sailing and windsurfing courses in summer. It is an accessible beach with all necessary services to make bathing easier to people with reduced mobility.